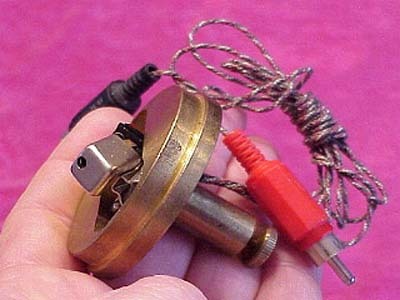 In 1982, while working with the Mapleson cylinders at the Rodgers and Hammerstein archives in New York, Tom Owen designed what he came to call the Owl Cylinder Playback Device. 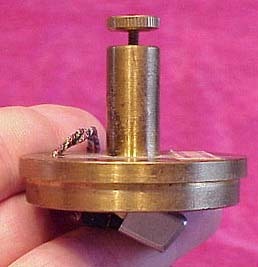 It uses a rigidly moumted Stanton 500 AL cartridge, with its heavy cantilever working as a damping agent for out of round cylinders. It was popular with collectors and institutions, according to Rob Lomas, who provided these pictures.